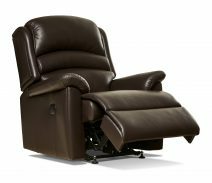 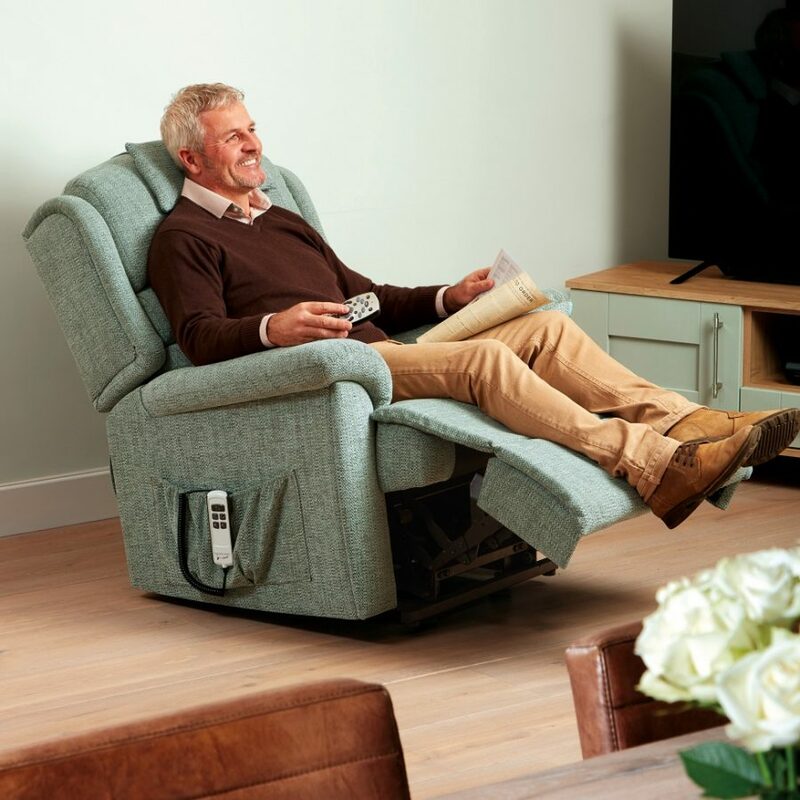 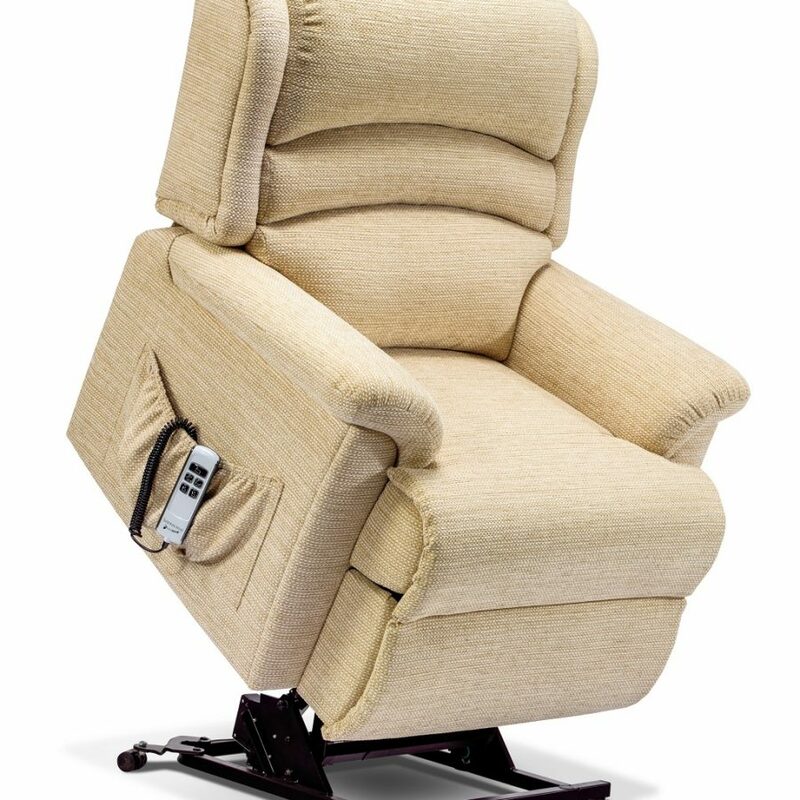 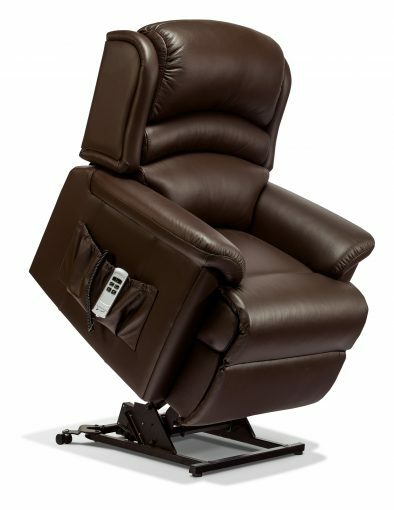 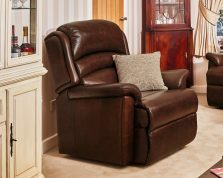 The generously sized Oslo is one of the most comfortable and supportive ranges you could ever settle into. 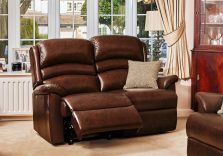 With stylish back design and soft pillow arms, it looks equally at home in either a traditional or more contemporary setting. 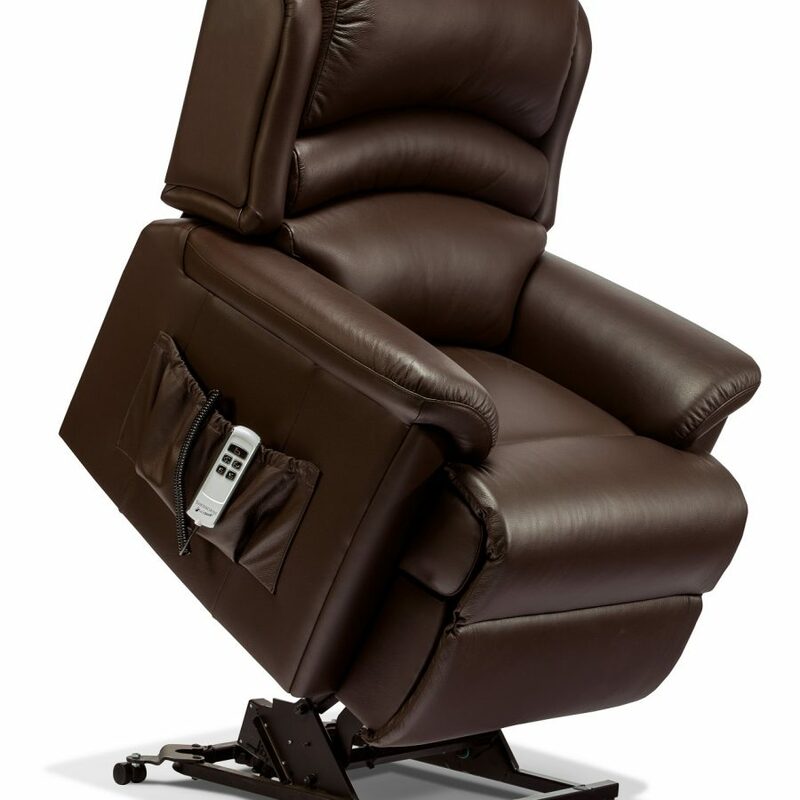 Available in small or standard size, and with single or dual motor action.